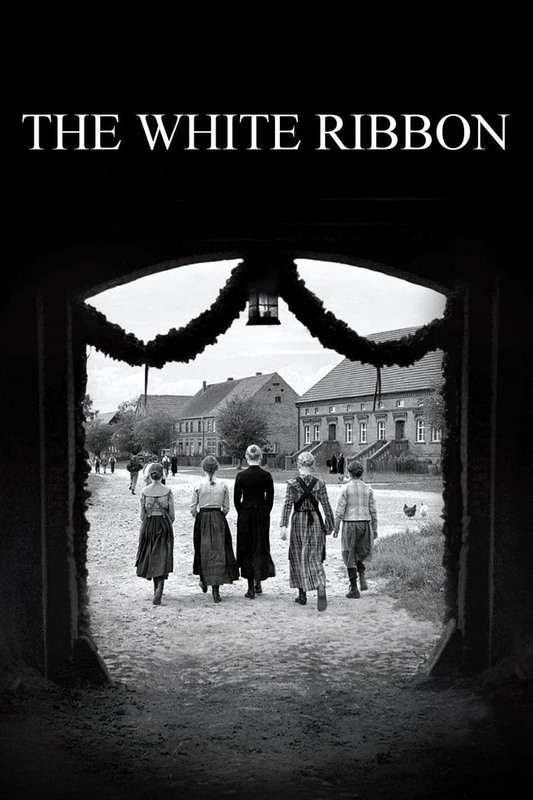 The multi-awarded-winning movie The White Ribbon will be presented at TPD tomorrow, November 2. HÀ NỘI — In the last week of the ‘Black-and-White Movie Month’, the Centre for Assistance and Development of Movie Talents (TPD) will present a screening of German movie The White Ribbon tomorrow night. The film premiered at the 62nd Cannes Film Festival in May 2009 where it won the Palme d’Or, followed by positive reviews and several other major awards, including the 2010 Golden Globe Award for Best Foreign Language Film. The film also received two nominations at the 82nd Academy Awards in 2009 for Best Foreign Language Film and Best Cinematography.